After 24 years of learning about, teaching about, and operating in faith. One of the things that I don’t see addressed much is STARTING WHERE YOU ARE IN YOUR FAITH. So what does that mean? Let me give you a couple of stories that will make the point. True story: A minister I know is diagnosed with cancer. The doctors said it was very serious and wanted to operate immediately. This minister is a regional director for one of the biggest Faith organizations in the world. He is very comfortable with simply believing God for his total healing and NOT having the operation. After all, he preaches and teaches the Faith message virtually ALL the time. He is not worried. The man is FULL of faith and has no doubt that he will receive his healing. His wife however could not agree with him. Not because she doesn’t want to. Not because she doesn’t believe God can do it, she is afraid that He won’t. She is gripped with fear and insists that he get the operation. Now THAT is practical, sound wisdom. The minister had the operation, his wife was able to agree with him and now he is completely healed some 16 years later. If he had NOT agreed with his wife and got the operation they would not have been in faith TOGETHER and he would have had to deal with unbelief in his own household, which would have put additional strain on his faith, his marriage, and opened the door for strife and division to come in and possibly make shipwreck of his faith. You have Christians that are at, or just above poverty level and they are TRYING to believe for huge amounts of money and stuff. God does not have a problem with them believing for stuff, as long as their heart is right. The thing is, they are trying to believe past their capabilities and they are setting themselves up for disappointment. 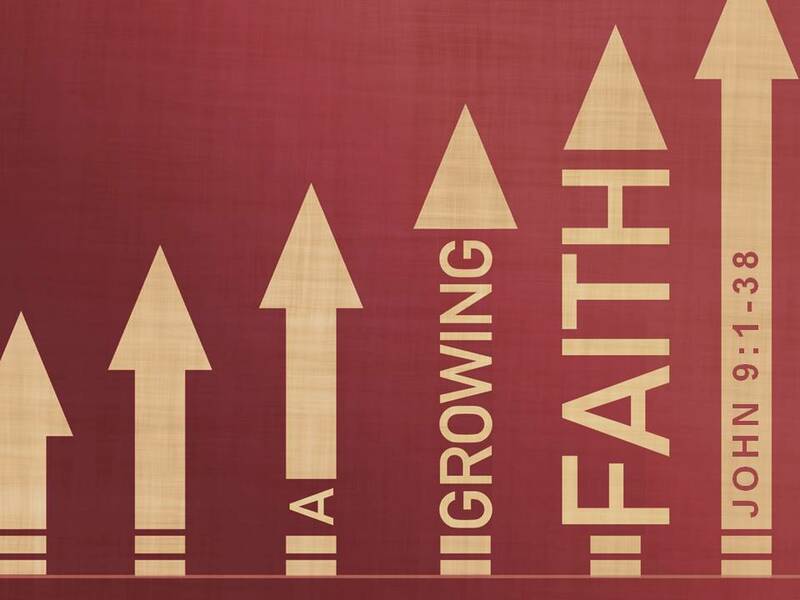 Growing in faith is a process. Faith is very much like a muscle, the more you work it, the stronger it gets. You have to start with smaller weights and exercise at that level before you can lift the really big stuff. And you need to be able to believe for a pair of shoes before you can believe for a new Corvette. Or believe for healing from the flu before you try to tackle cancer. This is why it is so important to constantly exercise your faith on small stuff whenever the opportunity arises. Some folks will catch a cold and let it beat their brains out without ever trying to use their faith on it. (ask me how I know) That same person claims to be in faith to pay off all their credit cards and receive a new home completely paid for. Ummm …. Sorry, I don’t buy it. When you try to tackle something in the spirit that is too big for you, you actually HURT your faith. You cripple yourself and hinder your spiritual progress. Your hope gets deferred and you falter in your faith. desire comes, it is a tree of life. I looked the word “sick” up in the Strong’s concordance; it means “to split apart as with an opening wedge.” That paints a clear picture doesn’t it? Your heart (spirit man) is what you believe with. If that thing is torn in two you got a real problem. Proverbs tells us to guard our heart. 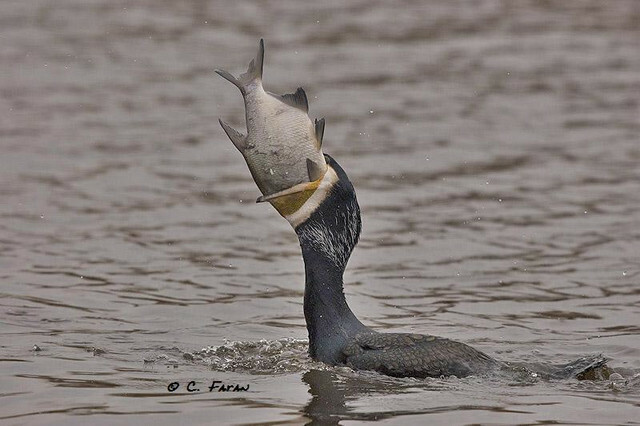 Make sure you are not biting off more than you can chew. Reevaluate what you are in faith for and make sure you can really see it through. I am not suggesting that you don’t stretch your faith and believe big. Just don’t bite off more than your spiritual teeth can chew. Don’t be afraid to take baby steps, we all have to start where we are. It is better to start out small and add to it rather than trying to swallow too much and having to spit it out. Remember that a healthy faith is a growing faith. You should be constantly experiencing faith victories and seeing the results of God honoring your faith. Be selective about what you put your faith on and be diligent to see it through. It is BIG fun to see God supernaturally answer the small prayers. Have faith, but be practical and have fun. 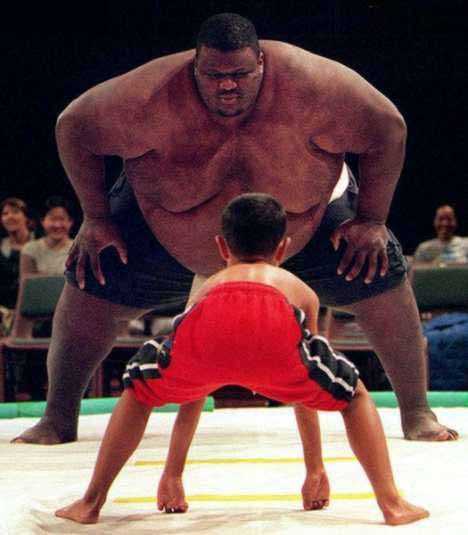 Don’t try to be bigger and stronger than you are. It ultimately hurts your faith and makes it more difficult the next time you have a faith battle. If you acknowledge where you are and operate at that level, God Himself has the right to step in and take up the slack where you need Him too. 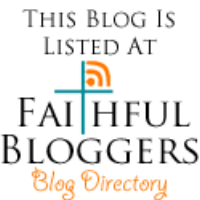 So …why did God leave us a comforter? He DIDN’T. He left us THE Comforter. John 16:7 ~ Nevertheless I tell you the truth; It is expedient for you that I go away: for if I go not away, the Comforter will not come unto you; but if I depart, I will send him unto you. Jesus said it was “expedient for you” (that means us) for Him to go away so He could send the Comforter. Most folks, including His disciples, would argue that it would be better for Jesus to stay. They really didn’t know what He was talking about when He mentioned the Comforter. The word expedient means: suitable for achieving a particular end in a given circumstance. Jesus knew that it would be necessary to have the Comforter if we were going to fulfill the Lord‘s plan. So why is that? Why would we need a comforter? God obviously foresaw that we would need to be comforted. Why? Because God will call you to do things that are, or seem to be, beyond your ability to accomplish. Because of this, you need the Comforter to constantly testify to you that you ARE doing the right thing, you ARE on the right path, and you did hear My voice or obey My leading. Without this comfort we would be at the mercy of our doubts and the knowledge of our own limitations. If your vision can easily be accomplished in your own strength and efforts I would question if it actually came from the Lord. 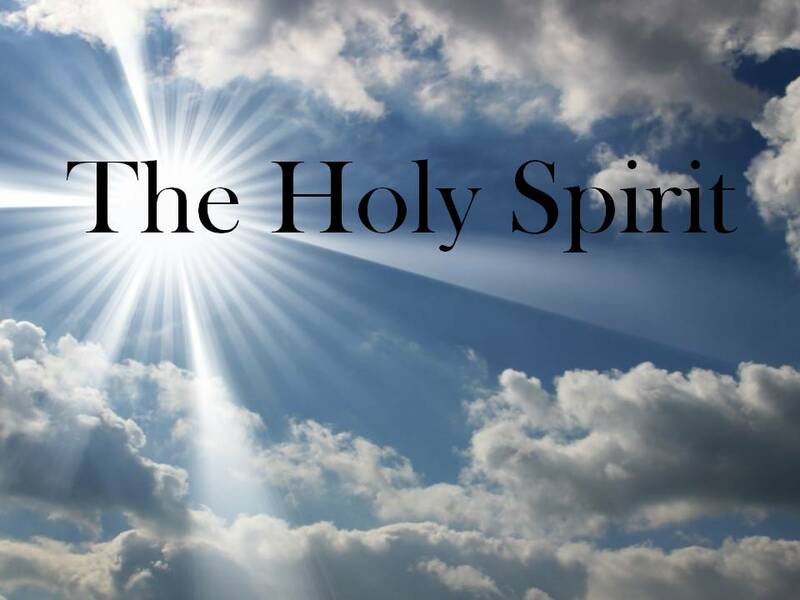 God gave you the Holy Spirit to comfort you, to teach you, and to bring you to remembrance of what the Lord has spoken to you in His word and by His Spirit. If you are not living in constant need of a comforter then chances are, you are falling short of fulfilling His purpose and plan for your life. To know who you are in Christ is to know that you will be called to do the seemingly impossible at times, and to do this, you WILL need the Comforter. 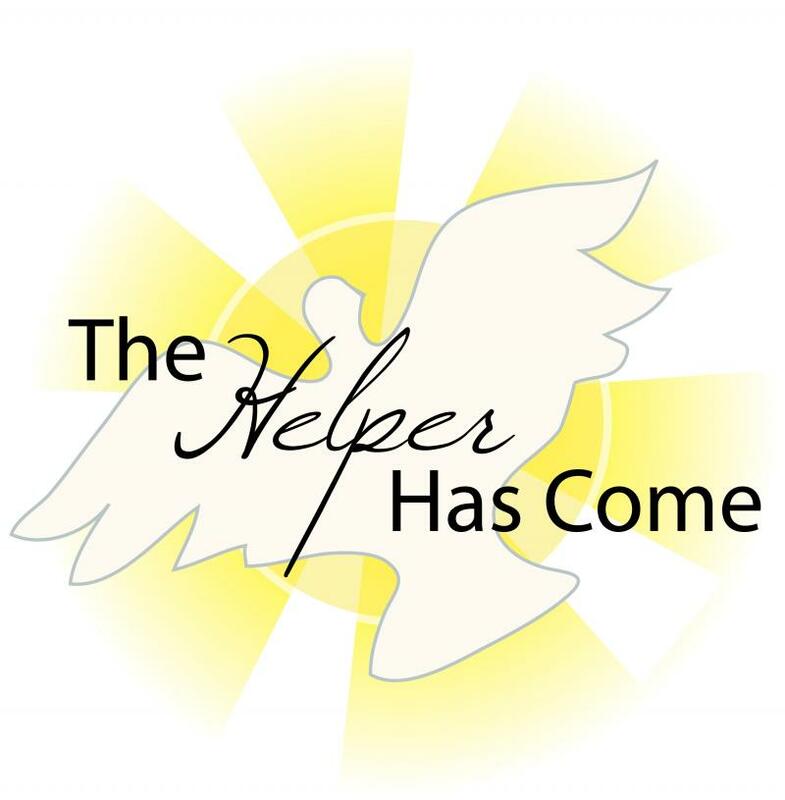 We have the Comforter for eternity but we need to learn to depend on Him and cooperate with Him NOW. Earth is “Faith School”. If you don’t learn it here, you will have to learn it in heaven. Why wait when you can enjoy a supernatural life here? 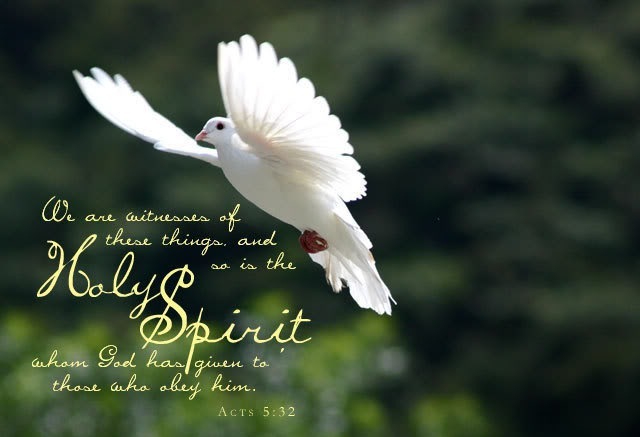 Cooperate the Holy Spirit … The Comforter.